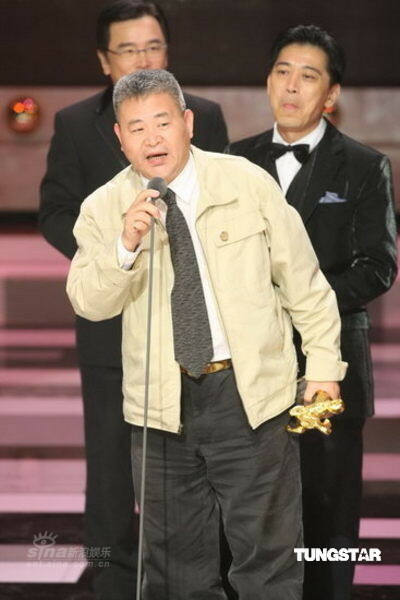 HONG KONG – Peter Chan-helmed period actioner "The Warlords" leads the list of nominations for Taiwan's Golden Horse Film Awards. 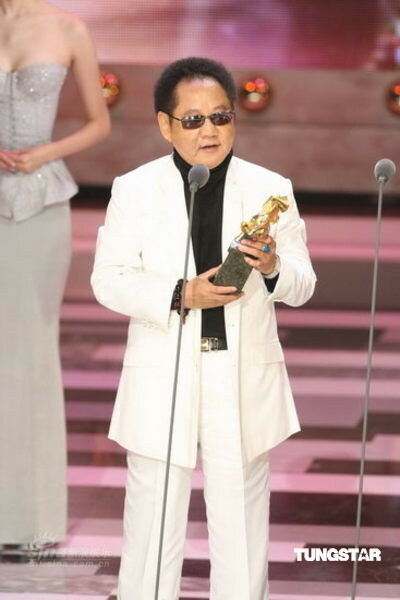 Pic collected 12 nominations including best feature film, best director and best leading actor for star Jet Li. 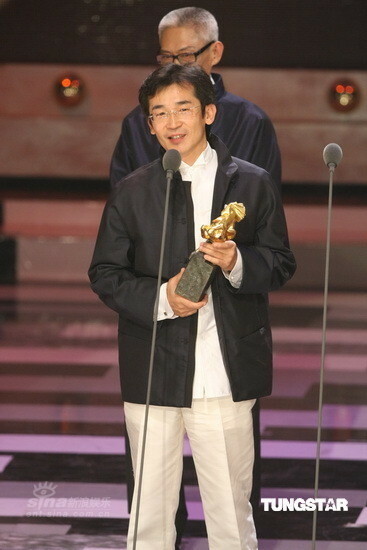 As expected, runaway critical and commercial Taiwanese hit "Cape No.7" also made a respectable showing, securing 9 nominations including best film, best director and a nomination for 'Outstanding Taiwanese film of the year' as well as nominations for the film's two leads, Chie Tanaka and Lin Tsung-hui both in the best new performer category. 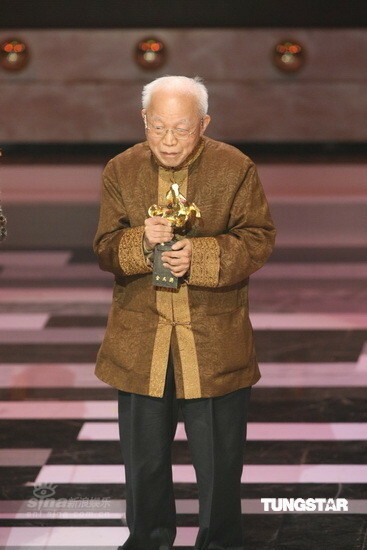 In a year of epic Chinese-language tentpole movies, however, the much anticipated $80 million John Woo-helmed epic, "Red Cliff," was surprisingly shut out of the major categories, garnering only four nominations in the supporting actor, visual effects, art direction and make-up/costume-design categories. 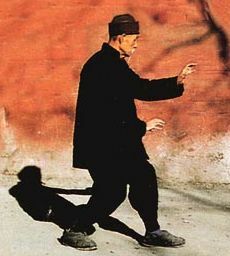 Other films with multiple nominations include the Chinese civil war drama "Assembly," and Hong Kong art house drama "Ocean Flame" with 6 nominations each. 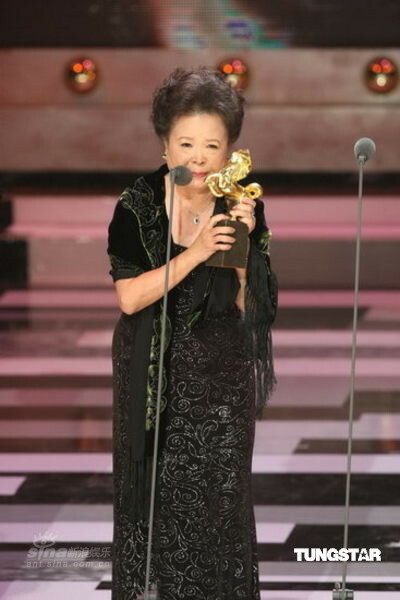 The Awards will be presented in Taiwan on Dec 6. 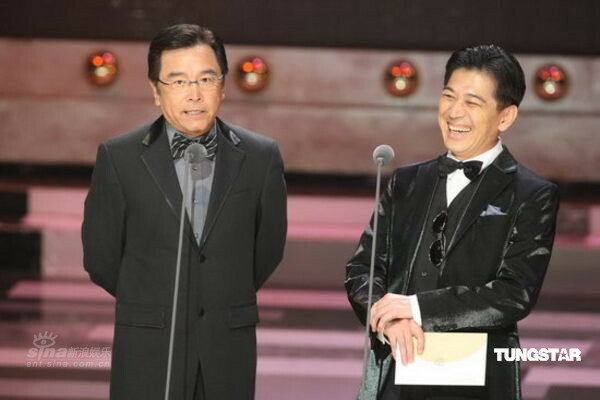 Peter Chan Ho-sun, "The Warlords"
Sylvia Chang Ai-jia, "Run Papa Run"
Prudence Liew, "True Women for Sale"
Jet Li Lian-jie, "The Warlords"
Louis Koo, "Run Papa Run"
Ma Ju-long, "Cape No. 7"
Lai Ming, "Money No Enough 2"
Wu Liqi, "Qi lu Tian Tang"
Nora Miao, "Run Papa Run"
Jiang Su-min, "Tiao Ge Zi"
"An Empress and the Warriors"
Prudence Lau, "True Women for Sale"